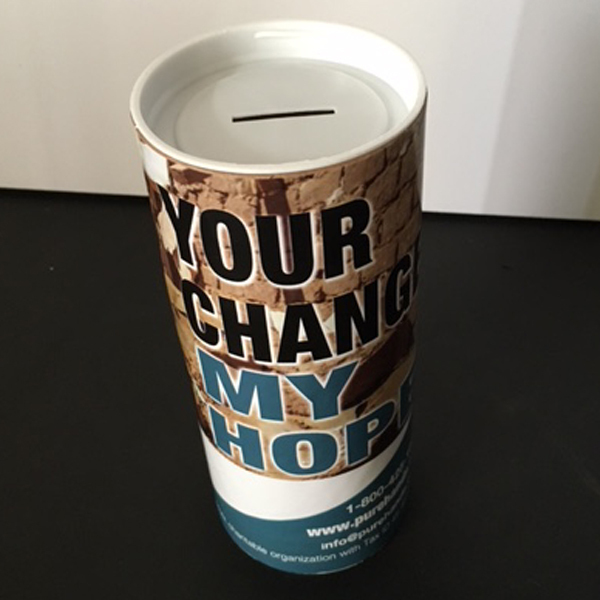 A great use as a charity fund raising can at a very low cost. Economical way to use these charity cans at all your fundraising events. 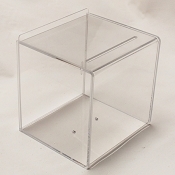 The top and bottom are removable allowing you to collect your donations. 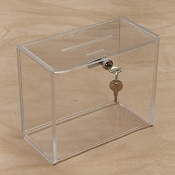 Top cap has a slot for inserting money. The money can is made for corrugated material. 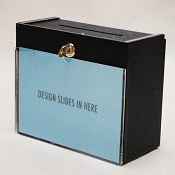 Upload your custom design and we will print it on adhesive labels and apply it to donation can. 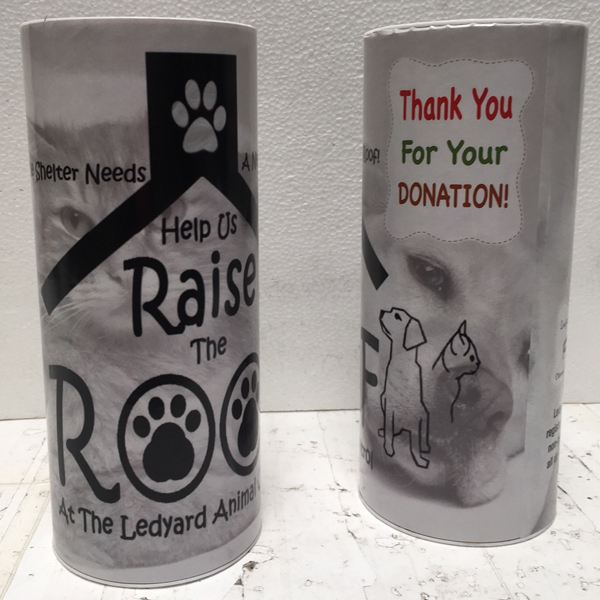 Fund Raising cans are ideal use for any charitable events or other locations where your fundraiser may take place. 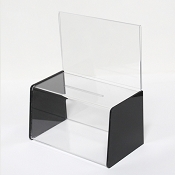 Very professional looking and super affordable. Turned out even better than expected! Perfect for our fundraiser!